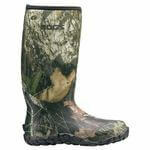 Bogs footwear is unlike any other boot you have ever worn. 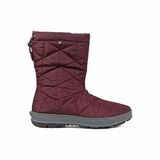 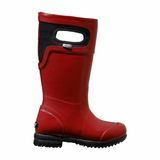 Not only are Bogs boots fully insulated and waterproof, They are also scientifically designed for comfort and support in hot or cold conditions. 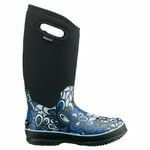 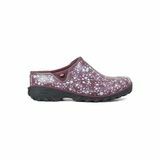 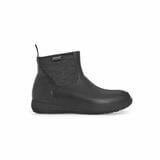 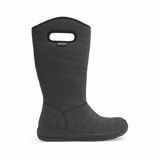 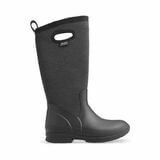 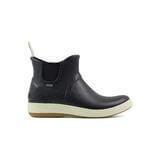 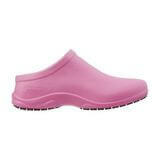 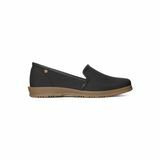 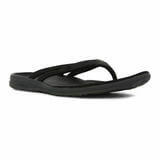 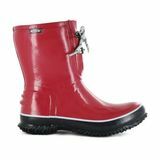 Bogs footwear are stylish and practical, perfect for people of all ages. 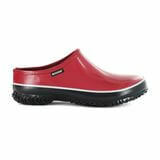 They also come in a variety of colours and styles. 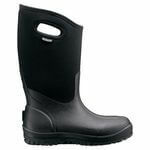 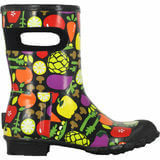 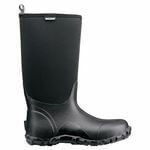 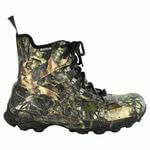 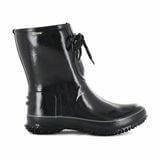 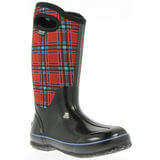 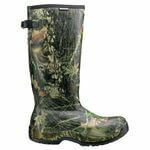 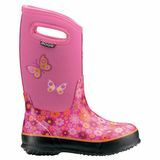 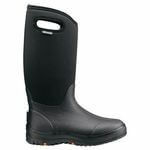 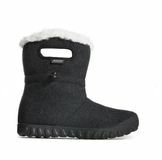 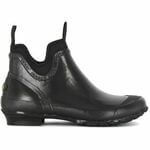 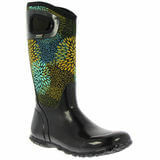 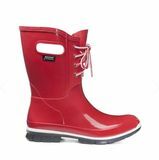 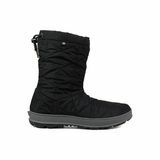 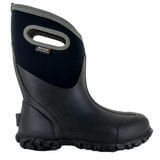 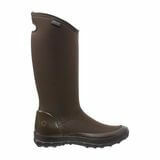 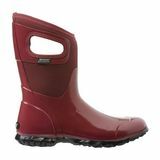 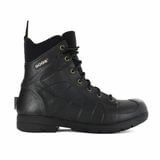 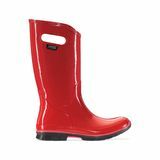 We stock a large range of men's, women's and kids boots. 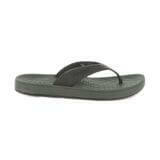 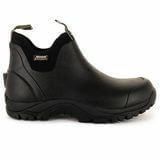 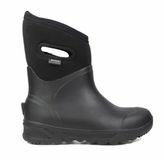 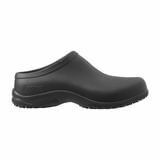 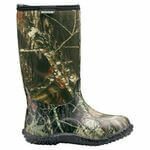 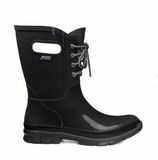 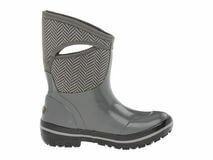 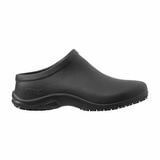 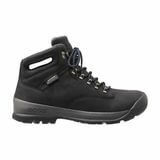 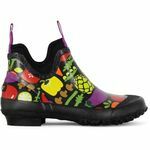 Bogs footwear are perfect for working in the garden or going on a hike. Take a look at our selected range below, or come into our Main Street store and try on a pair, and feel the comfort for yourself! 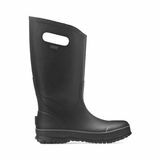 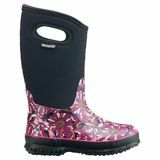 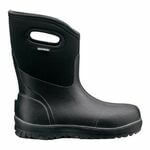 With a large range of sizes, we will be able to find you the perfect fit.If we dont have it in stock, we may be able to get it in for you, give us a call today and find your perfect Bogs boot!